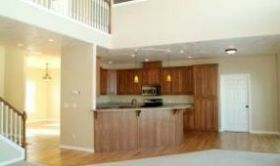 Trust RMR for All Phases of Construction! RMR Construction, LLC. is decicated to meeting the needs of our customers through ALL phases of construction. RMR has a highly qualified crew with experience in residential, commercial, and public work projects. 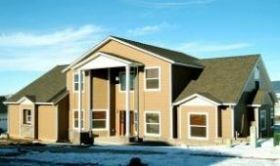 Our experience is vast, spanning basic remodeling to unique projects such as the contruction of a telescope pad and observatory; a 2600 square foot, four level redwood deck; and a 9000 square foot roof restoration for the University of Idaho. 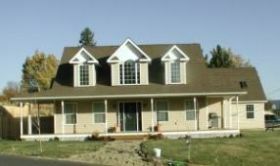 In the last three years we have completed nine single-family residences from 1250 sq/ft to 3250 sq/ft. RMR takes pride in providing our customers with quality workmanship, whatever the project may be. In fact, we take great strides to ensure that each customer is not only satisfied, but truly pleased with the results of their project. Our devotion to quality and service makes working with RMR an enjoyable experience. Call us to schedule an appointment today!